Oh yes! 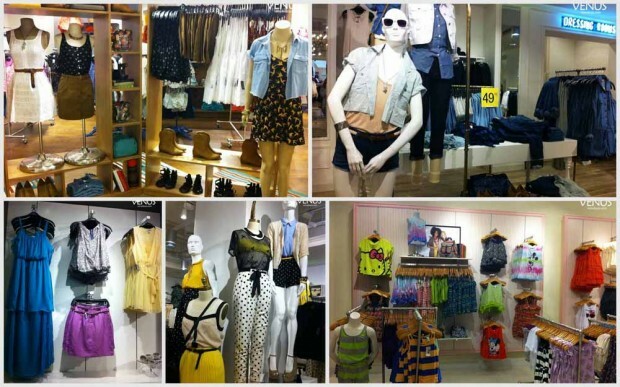 Forever21 finally open their flagship store in Mid Valley Megamall. This branch is bigger and more organized than the other ones. And they even have two floors !! 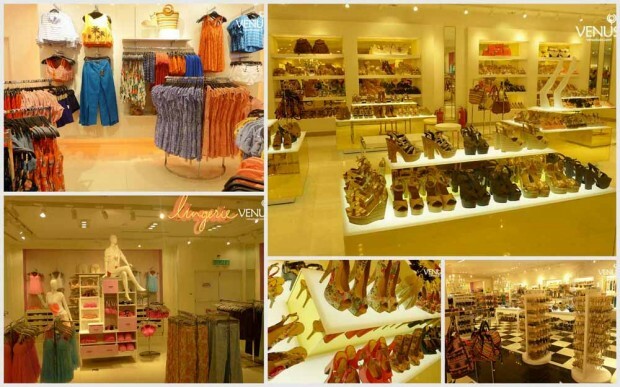 The Top one: Formal, Lingerie, Accessories and SHOES! On that day, I went there as early as possible, right after I did my galaxy shoes. I arrived that at 4 something, a big crowd of fans have already gathered infront of F21 anticipating the opening ceromony. It was finally 6 p.m., the moment everybody was looking forward to. There was a brief speech by the owner of F21 Malaysia (I think) and a ribbon cutting ceromony with the lion dance. Our own malaysia's model - Amber Chia was there to celebrate this ceromony as well. After a small ceromony, we are finally invited to enter the store. Everyone rushed in with full speed and excitement to roam the store :D In the middle of the store, they prepared a mini fashion show. I almost forgotten to mention, I won two 40% OFF gift voucher and a watch, I was so lucky because I was picked to answer the question to win the watch.